I’m a crafty girl so of course, I always make Halloween costumes. 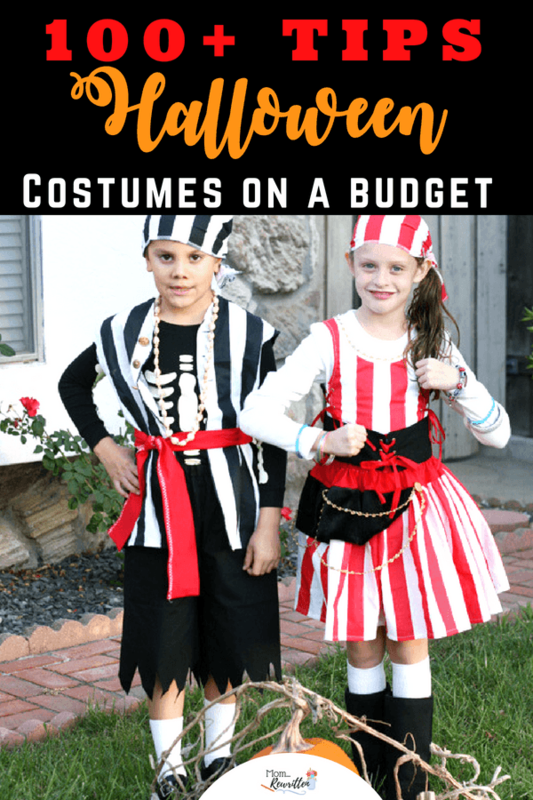 But even if you don’t have a crafty bone in your body, I know you can make a costume this year (or at least vow not to spend an ungodly amount of money on a crummy costume at the store, okay?) Want to make Halloween costumes? I’ll show you my 100+ tips, tricks and ideas to make your own Halloween costumes. 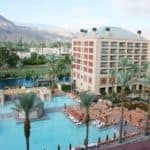 Please note that I use affiliate links in this post. Clicking through and making a purchase helps in a small financial way, thank you! Some kids have a hard time deciding on a final theme so allow about a week of waffling before you tell them they have to nail it down. Once the planning process starts there is no changing of minds! I draw a quick and simple design of the costume idea and present it to each child for approval. Make your drawing very simple and direct (don’t forget to show both front and back). Allow input from the kids about the design as they often come up with the most creative ideas! 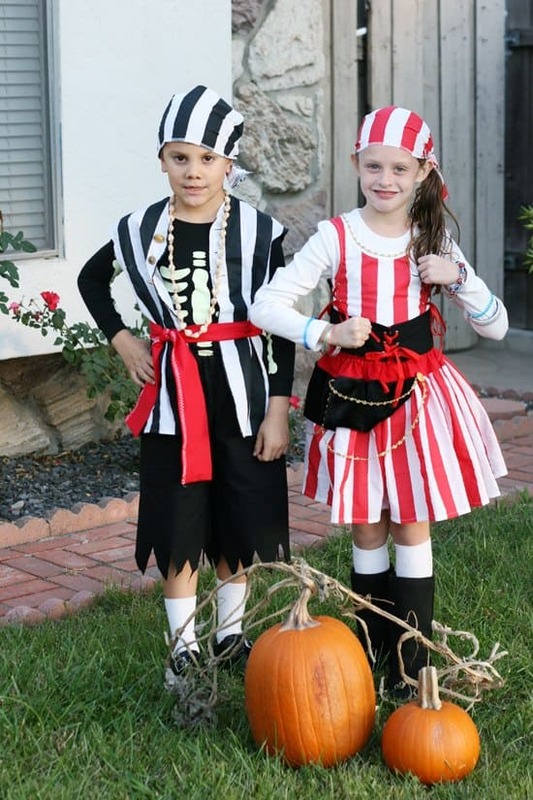 One of my favorite years was when my kids decided together that they wanted to be pirates. My son had a pair of glow-in-the-dark skeleton pajamas that became the base of the design. One child chose black and the other red as their main color scheme. I used the same skull and cross-bones design on the backs of their vests (drew out a image, traced it onto white fabric, cut it out and sewed it on). The costumes had a similar look but each one unique with the choice of accessories. My son had a simple sash tied at his waist and a loose vest. For my daughter I made a tighter top (that laced on the sides) and a sash that laced with ribbon in front. I accented her outfit with inexpensive gold braid trim. 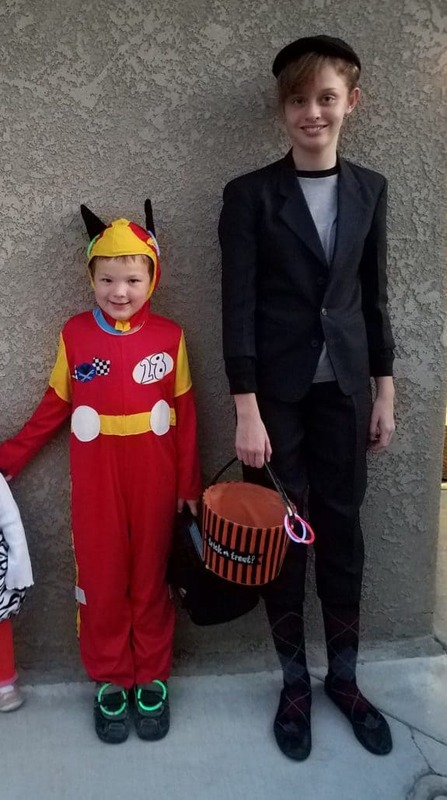 These costumes look fantastic and I truly only spent about $15 total on the striped and black fabrics. As a seamstress, I have more than enough fabric and notions in my bins to costume a Broadway production! For this year’s costumes, I don’t think I’m going to have to purchase much of anything. But perhaps you’re starting from scratch? Save those fabric and craft store coupons now. Figure out what fabrics you’d like to use for the costume (be practical about what will be easiest to work with and what washes up the best) and watch for sales. Dig through your odds and ends including buttons, ribbons and leftovers from previous craft projects. You might just find a diamond in the rough that will be the inspiration of your design! Take a look at your closets and see what can be tweaked or reworked for a costume. In many cases I only have to make one main piece or an accessory to complete the look. The rest is straight from their everyday wear. 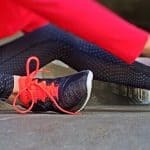 I recommend Fabric.com online if you do need to purchase fabrics or supplies. 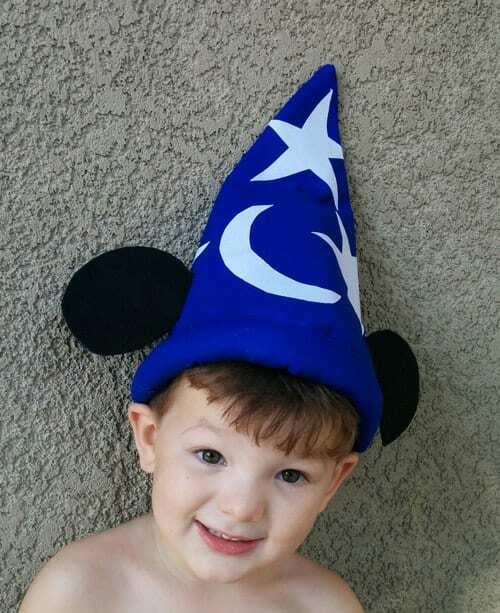 This Sorcerer’s Apprentice costume couldn’t have been easier! 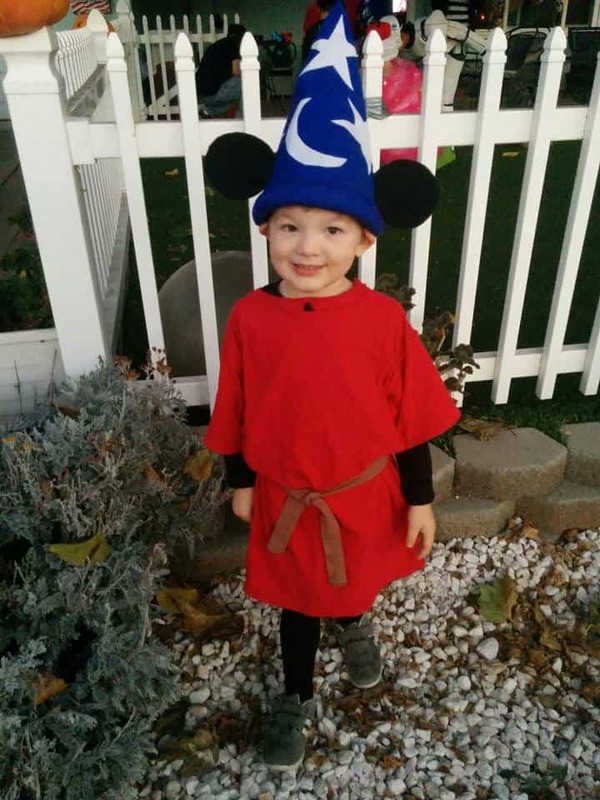 A simple pair of leggings, a red tee and a brown sash – along with Mickey’s hat – make for a quick and cheap costume (read on to find out how to make this hat yourself). 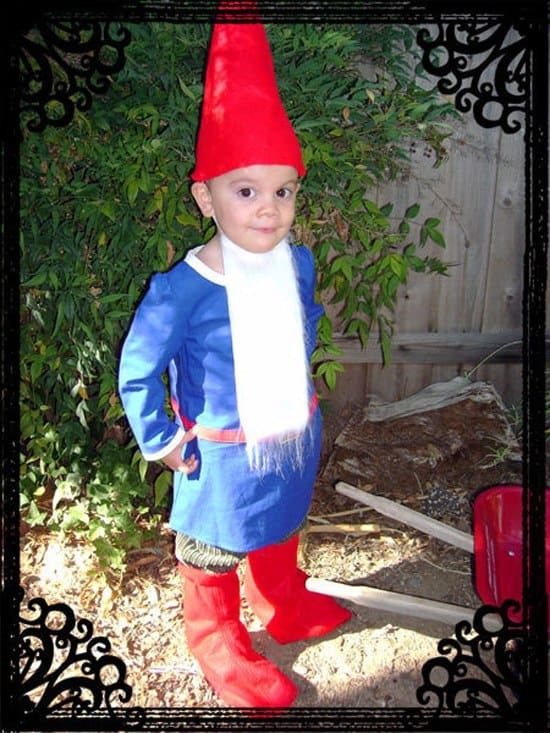 How about this adorable gnome? My son already had the corduroy pants so I just made a basic tunic (trimmed with white bias tape). Felt is so cheap and it was appropriately stiff so the hat stood up all on its own. I attached an elastic chin-strap and a strip of fur for the beard. This costume cost less than $10. It took only a few hours to create and he looked absolutely precious! I haven’t purchased a new pattern since 2007 because I use and reuse the classic styles that I already own. 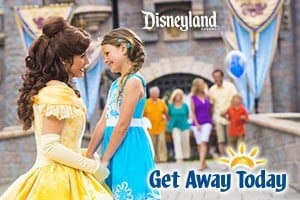 Don’t get hung up with needing a specific “princess” costume pattern. And you don’t have to exactly match the design on the cover. Don’t let yourself get distracted by a dull or outdated design on the packaging. Simply changing up the fabrics and adding trims can make that style a true gem. 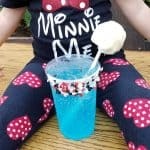 Even just using recognizable fabrics (like red with white dots for Minnie Mouse), you can be very creative with the pattern. Scour the sale pattern bins and look for classics that can be manipulated for your design. A basic tunic pattern and elastic waist pants and skirts are the basis for countless costume designs. What do you have around the house that can be recycled for a costume? 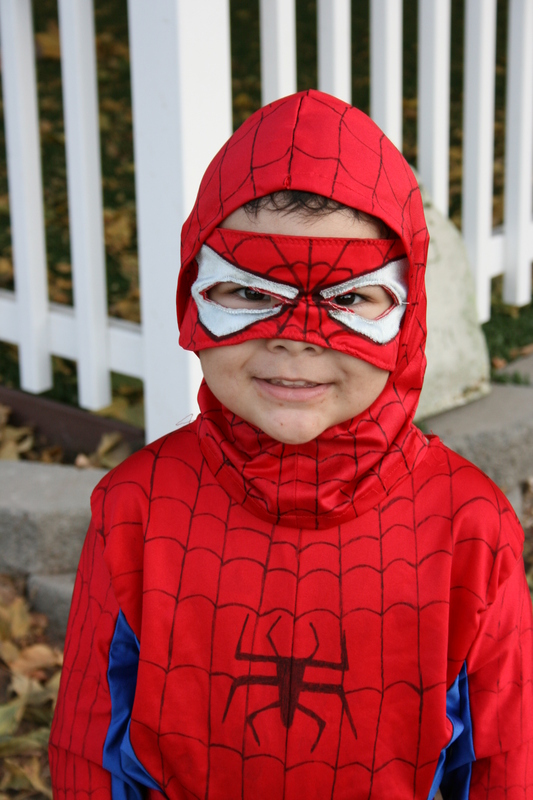 My son came up with the idea of “Hollywood Super Star Spider” when he was five. He knew he wanted a cane and a top hat. My dad made the cane with leftover PVC piping. I made the top hat from the thin cardboard of a cereal box, hot glue and leftover fabric strips. I spent very little on the actual fabric for the costume and batting to fill in the spider arms. Mono-filament (fishing line) strung the arms together. He wore his own black pants with the tunic. My son was over the moon when his design and character came to life! Specialty fabrics can be very expensive so try to use them minimally instead of in excess. They generally have a greater impact when used strategically, like in the bodice of a dress instead of in the entire skirt. For my son’s spider costume I used only a small amount of the priciest fabric (the sheer, sparkly red spiderweb design), choosing to place it only on the front of the tunic. Same goes for fancy trims: Instead of edging the entire hem of a skirt, use a pricey trim only around the neckline or sleeves. When I want to create drama without the expense on a costume, I pull out my fabric paints. A little glittery fabric paint can go a long way to making your look more professional! When my nephew got a hold of this Spiderman costume it had already been through two previous Halloweens over the course of 8 years but the paint pen marker that I’d used to draw the web was still holding up! 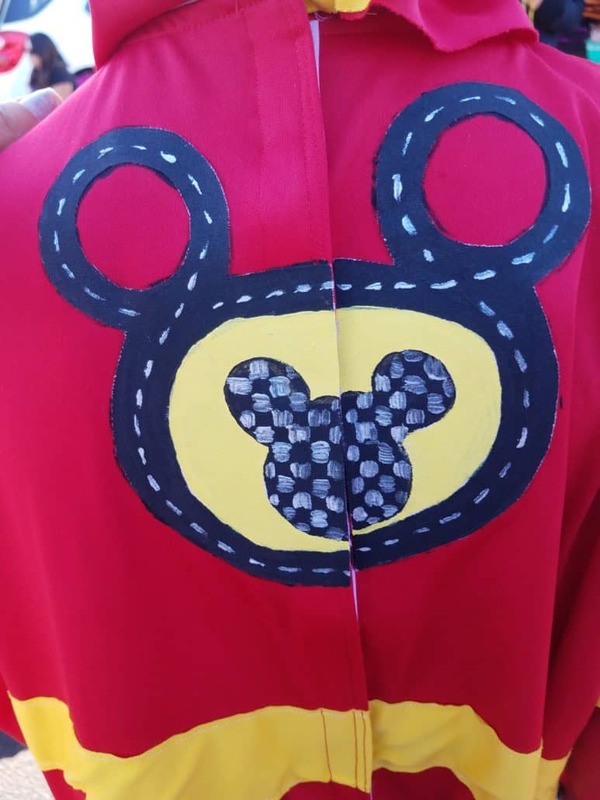 I also used fabric paints and leftover fabrics to create a cheap applique for my son’s Mickey & the Roadster Racers costume. I designed the jumpsuit myself (same pattern as Spiderman). I sewed on the white fabric “patches” and then painted on the details with fabric paint. Did he care that I went too fast and got some of the paint on the fabric? Nope – and I guarantee nobody else noticed or cared either! What’s important is that the main idea came across. 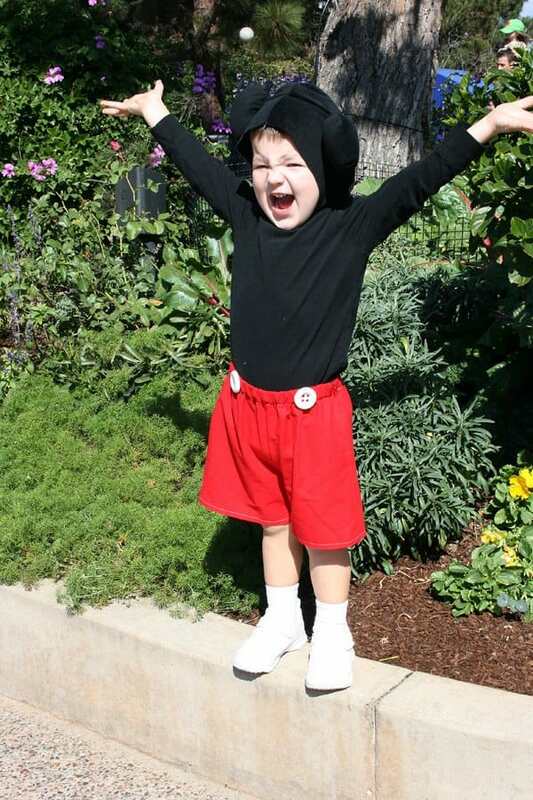 For the cost of a few plastic buttons and some stretchy knit fabric, you can have your own Mickey in the house! 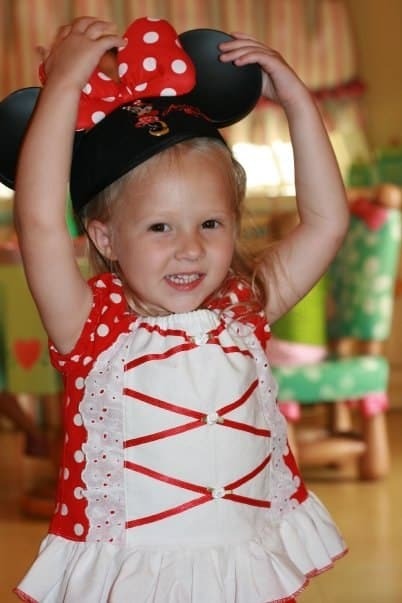 Check out my DIY Mickey Mouse costume tutorial. Keep your outfit simple and go with dramatic face paint. This is an awesome way to dress up as a wild animal. 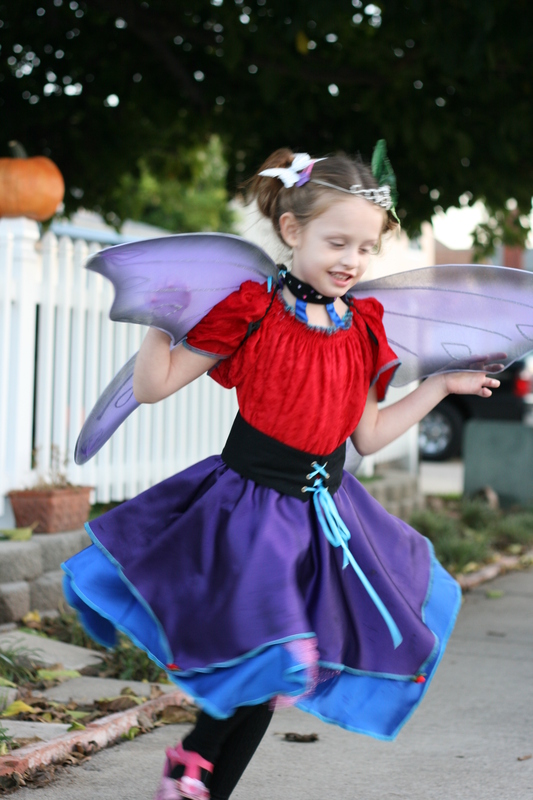 See my daughter twirling in her lovely fairy butterfly dress? When I tried it on her for the first time it completely fell off her shoulders! I needed a fix and I needed one fast! I improvised by sewing strips on the dress inside the neckline. This created a unique bejeweled collar that became the signature look of the design. When something doesn’t work it’s time to pull out all the creative stops and look at it a different way. My son is nothing if not imaginative. 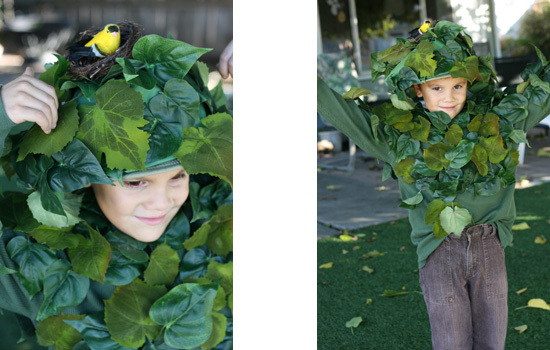 He came to me with the idea of being a bush for Halloween when he was 6 years old. His idea was that he wanted to hide in corners and then jump out and scare people who thought he was just part of the landscaping! After pricing the cost of fake leaves we had a discussion and I convinced him to be a tree. The cost of completely covering his entire body with leaves was going to be prohibitive. But one strand of fake greenery was acceptable. He could still be in disguise and if he squatted down, he’d still look like a bush. He went for it! We used an old shirt and I hot glued on the leaves. A bucket hat received an overlay of green fabric, more leaves and even a tiny nest and bird that we had in our craft box! He wore brown pants for the “trunk” and everyone loved his creative costume. And he got the biggest kick out of jumping out at people along the trick-or-treating trail. 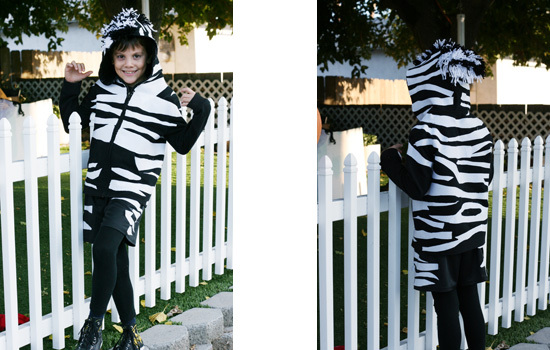 This zebra jacket took more time than you’d ever know! Seriously, I worked for hours and hours cutting out strips and sewing them in place. I made the headpiece with a firm piece of latch-hook plastic. I looped the black and white yarn through it and then sewed the plastic in place onto the hood. But by the time I got to the bottoms I’d run out of time! I’d planned on making black pants and adding the stripes but instead had to resort to tweaking an old pair of soccer shorts with a few stripes sewn on and having him wear a pair of his sister’s black leggings. It all worked out in the end, he loved the costume and he still wears this jacket! 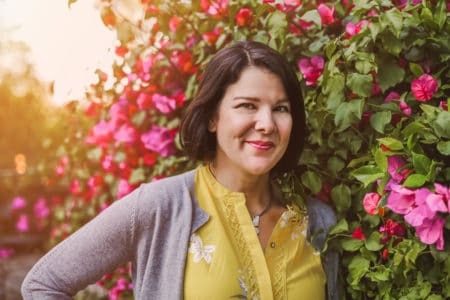 My point is to judge how long you’re taking on a particular project and know whether it’s worth your time to keep going or to amend the project to suit your time and needs. In the case of my daughter’s fairy butterfly dress, the skirt fabric was two silky layers and I didn’t have the time to hem it in the traditional way. I serged the edge in a contrasting thread so it was still finished off. The pretty threads added a colorful charm to the design. For the baby’s first Halloween, I knew he’d been spending the night in his stroller, probably asleep. I didn’t need to make him anything fancy, instead opting for fabrics I already had in a theme he loved from his favorite book, The Very Hungry Caterpillar. 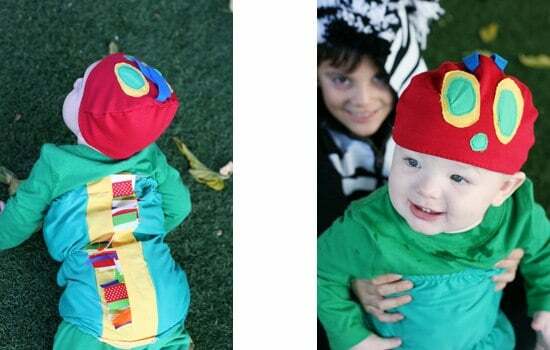 A simple elastic tube of green fabric trimmed with colorful ribbons up the spine and a quickly appliqued knit cap was enough for his first Halloween. 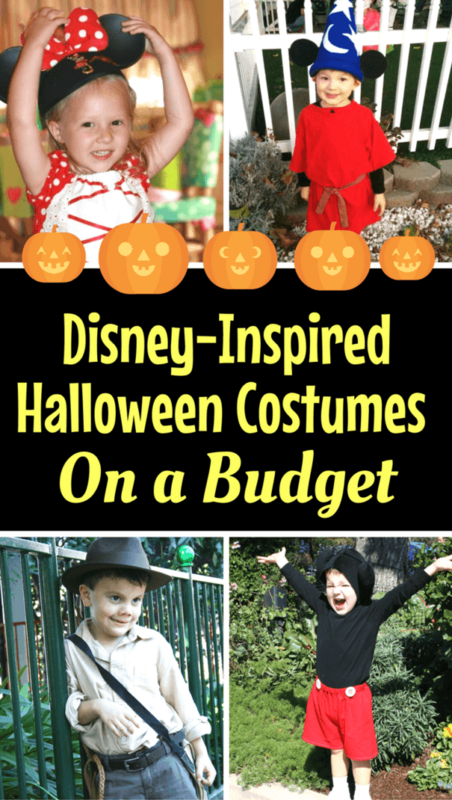 Rather than full out costume, see what you can use from your own closet to create. 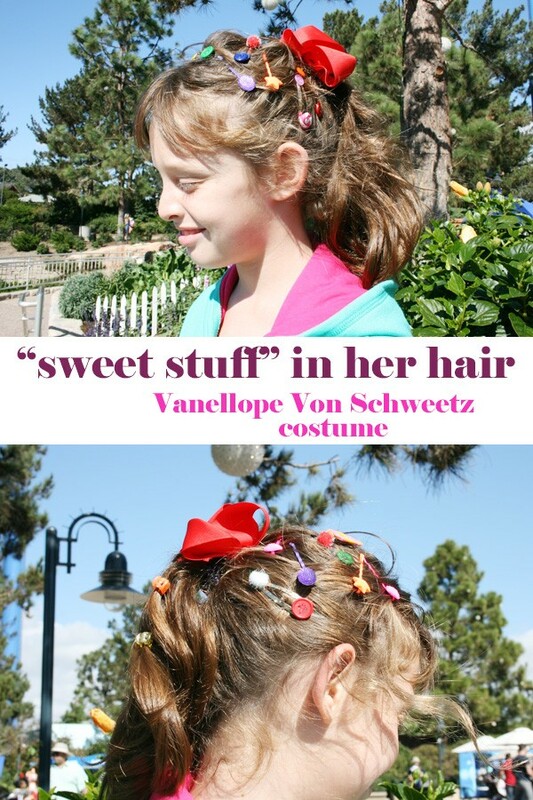 I made a DIY Vanellope Von Schweetz for my daughter using items that were from her closet or easily purchased and that could be re-worn as clothing. Hooded sweatshirts are so easily manipulated into a costume with a few inexpensive trims. If you really don’t want to spend much (or any) money, take a look at what you already own that can be finagled into a costume. 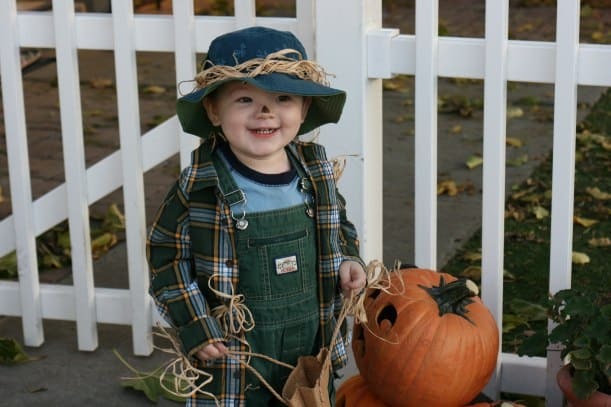 My little guy loved the Wizard of Oz a few years ago (and his sister was already dressing as Dorothy) so I easily put together his scarecrow costume with a plaid shirt, overalls, a bucket hat and some raffia. Adorable…and free! My eldest daughter wanted to be a “newsie”. She wore a too-small suit from her brother’s closet, a newsboy cap and some argyle socks! A clown is a perfect last-minute costume that you can create from the closet. Just throw on whatever’s bright and colorful, the more mismatched the better! Remember when I said I always make my kids own costumes. I lied. One year I bought my son a Jack Sparrow Pirates of the Caribbean costume. 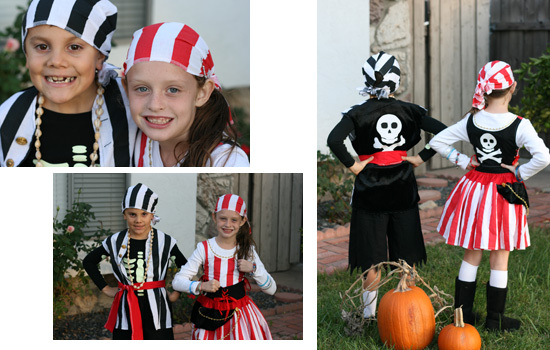 In all honesty, I had been listing a hand painted pirate costume in my Etsy shop that year and I’d made a half-dozen of them and just didn’t have enough time for my own kid’s costume! 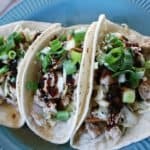 So we splurged and went with store-bought. It was a nice quality Disney store costume and he “made it his own” by pairing it with my brother’s vintage pirate hat. 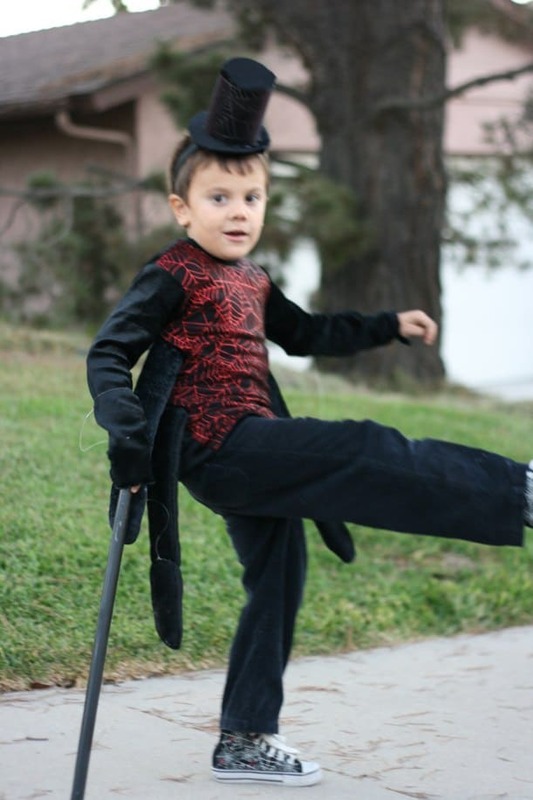 It was a nice enough costume that it was handed down to my nephew the following year and then I sold it the next year on Ebay! 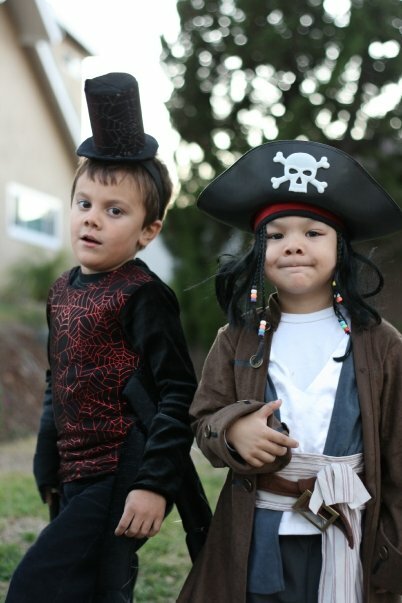 My Hollywood SuperStar Spider and his cousin, wearing the store bought Jack Sparrow costume the second year. Is the fabric so cheaply transparent that kids will have to wear a second layer underneath for modesty? How many times after Halloween night will the costume be wearable? Could it be resold either on Ebay or to a friend afterwards? There are some really precious costumes out there. But is it really worth it to you to spend $80 for a one-day outfit? 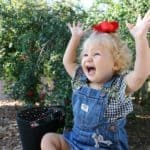 It’s what everyone did with last year’s costumes: They donated them and they are yours for the picking! 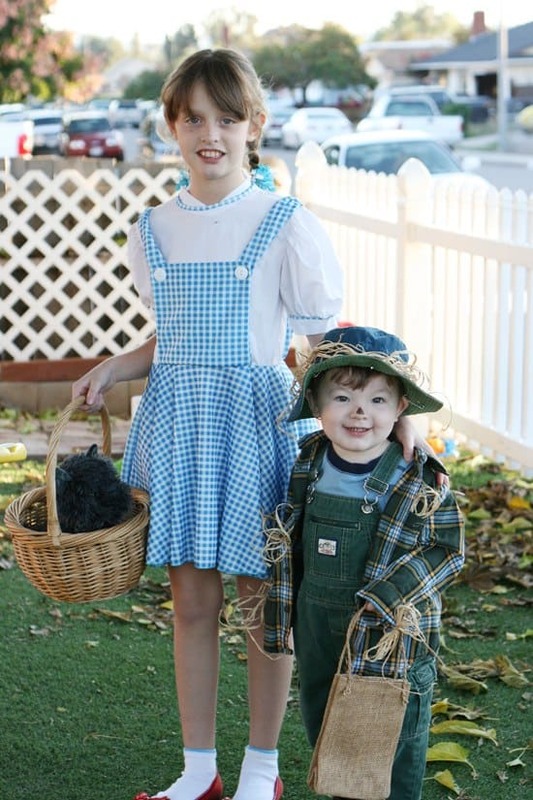 I found my daughter’s Wizard of Oz Dorothy costume at the thrift store last year for a whopping $4! The ruby slippers were $10 and she wore them for every Christmas event and school dance that year so I say that is one bargain Halloween costume! Last year’s costume is now your kid’s new costume! Ask friends about hand-me-down costumes before purchasing. 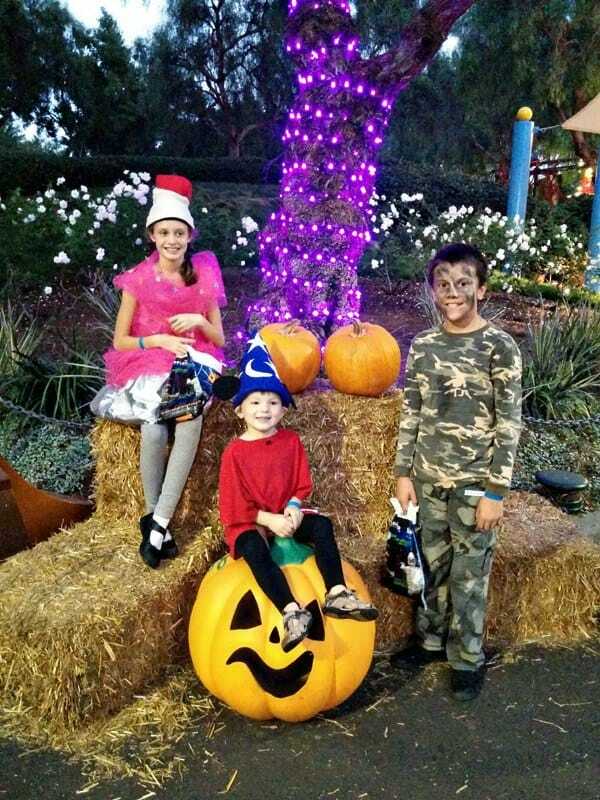 I bet you even have a few costumes that you could pass along to another child. 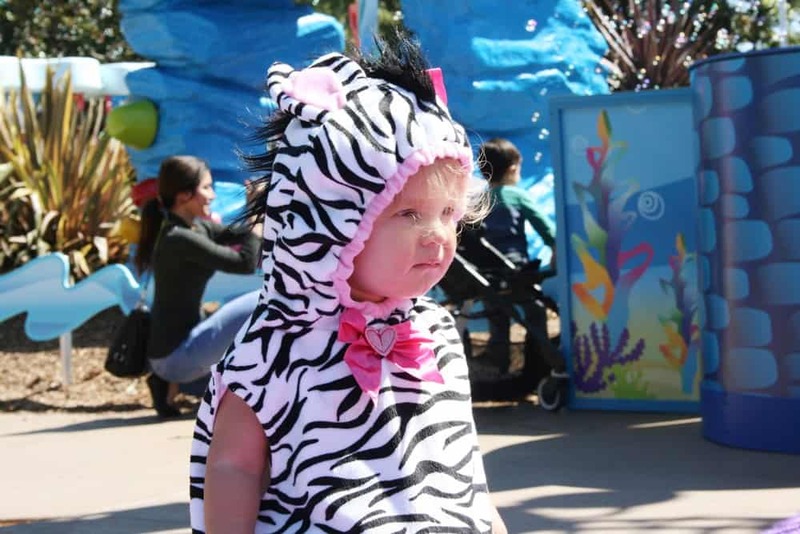 This adorable zebra costume for my toddler was passed down from a friend and it was too cute not to use! Can you get away with buying a store-bought accessory and using items from your closet for the rest? I present to you, Indiana Jones! 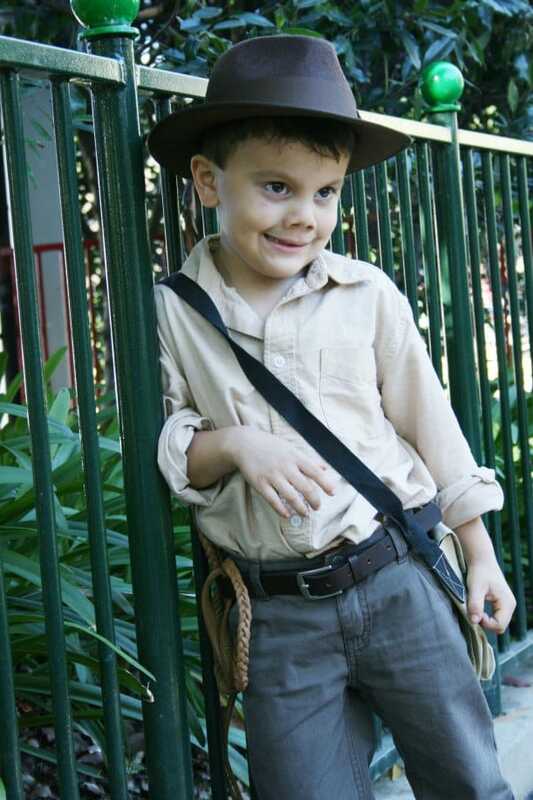 An accessories set included the Indiana Jones Child’s Hat and Whip Set and Indiana Jones Satchel (which was of course, his trick-or-treat bag). It cost me about $15 total and I pulled a khaki shirt and brown pants from his closet to complete the look. He added the smolder on his own! Is the Store-Bought Costume Comfortable? Itchy fabric? Too tight elastic? So many store-bought costumes are sealed up inside their packages and can’t be tried on first. 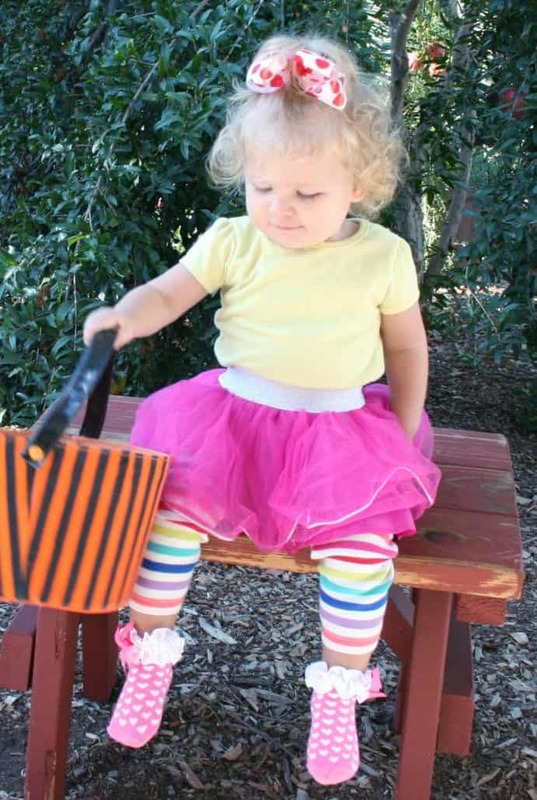 Some of the retailers have very strict return policies in regards to Halloween costumes so make sure that you are able to try it on completely before making the purchase. If your child isn’t comfortable wearing the costume in the store, they will be miserable trick-or-treating. And who wants those kind of memories? Will This Costume Ever Be Worn Again? 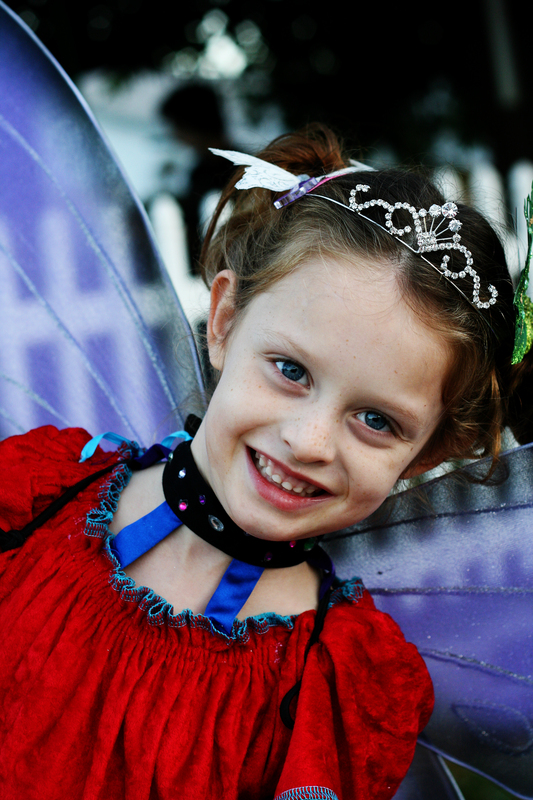 Will your kids wear their costumes to play dress-up through out the year? Invest in nice quality pieces that won’t fall apart in the dress-up bin. The hours of entertainment they provide are worth it. 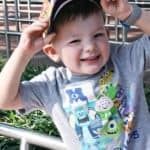 Every item that I’ve made has either been handed down to another child or has been worn again for dress-up and pretend play. 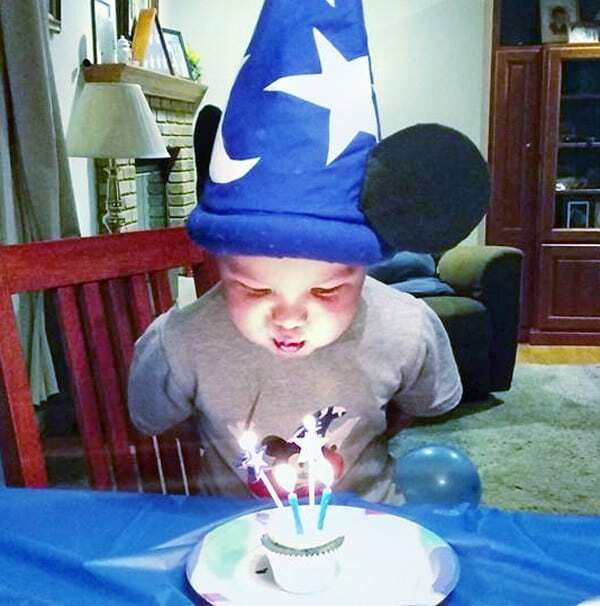 The Sorcerer’s Apprentice Mickey hat that I made for Halloween became the theme of my son’s birthday so he wore the hat for the party too! On a final note, I think Halloween costumes are a wonderful way of expressing creativity and style. Not only just for the person making the costume. The child who chooses the theme and helps design makes the costume come to life with their own personality.